Many, many years ago, I met a group of Japanese children at the airport in Amsterdam. They were returning from a tour of Europe, each of them dragging a tiny harp behind them. I had a dream that Polish children would be able to go on a journey like that someday. 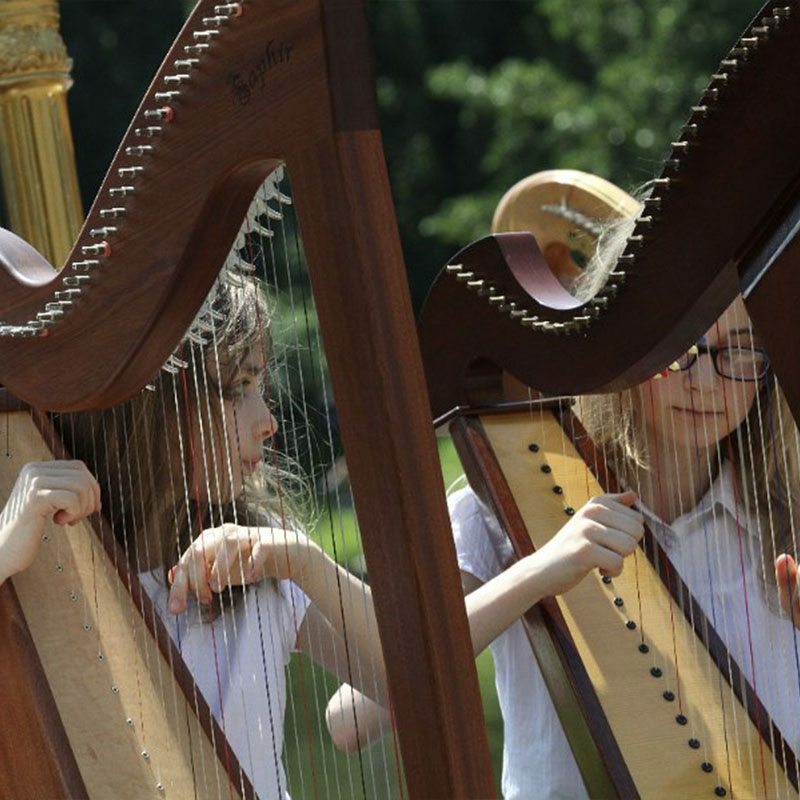 Harp for children opens up a world of beauty, adventure, the joy of playing together and the gift of making others happy. It’s still not so simple in Poland. You can only learn the harp in a handful of cities. There’s a lack of teachers and instruments. Thousands of children have no idea that you can dream about the harp, and that playing it is so simple. Fortunately for me, I found a place and a group of enthusiasts to make my dreams come true. 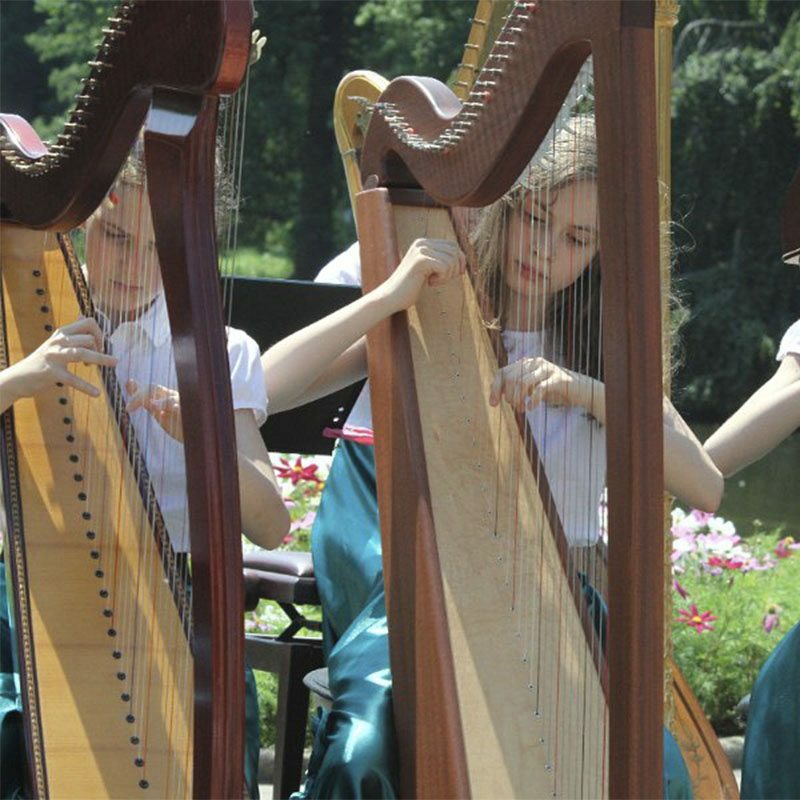 At the K. Kurpiński Music School in Warsaw, we founded the “Harp for Children” Association and the harp group “Wiktorska Harps Open”. We’ve played a number of concerts already – most recently with 16 harps. We want to invite young harpists from all over Poland to Warsaw for a joint concert once a year. We would like to visit other cities and other countries with harps, to play concerts with our peers. We play wherever we are invited to go. Support us however you can, and our harps will brighten up your world. 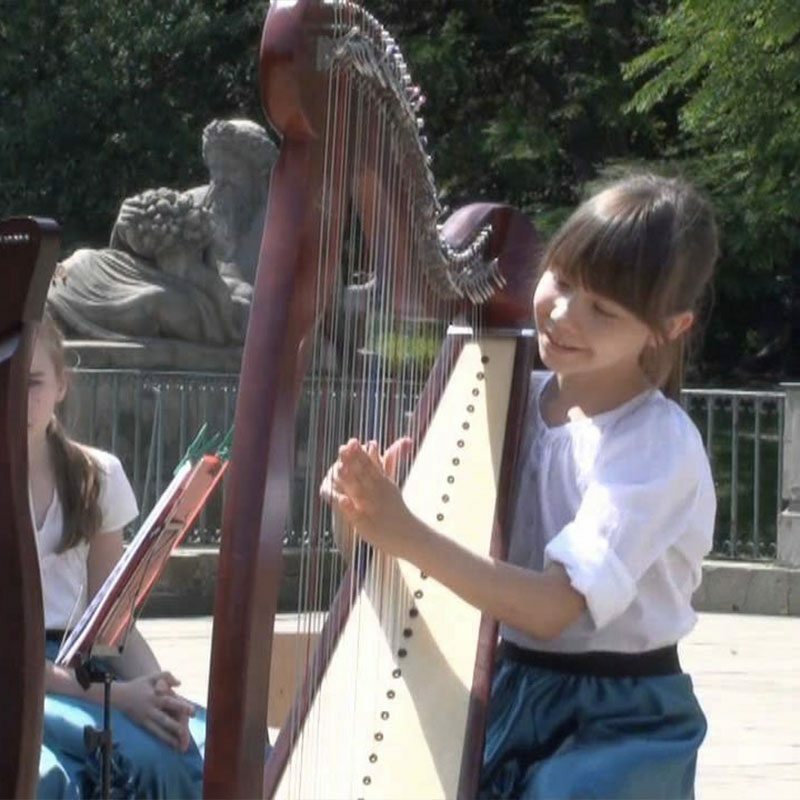 The aim of the HARP FOR CHILDREN ASSOCIATION is to promote the musical education of children and young people on the Celtic and classic harp, as well as the popularisation of this instrument in Poland. We aim to train teachers and educate people working in child and youth development. We would also like to get adults interested in the instrument. We intend to achieve our goals by conducting courses, readings, seminars, concerts, shows and other events that will contribute to the exchange of information, improve the qualifications of teachers and educate those interested. 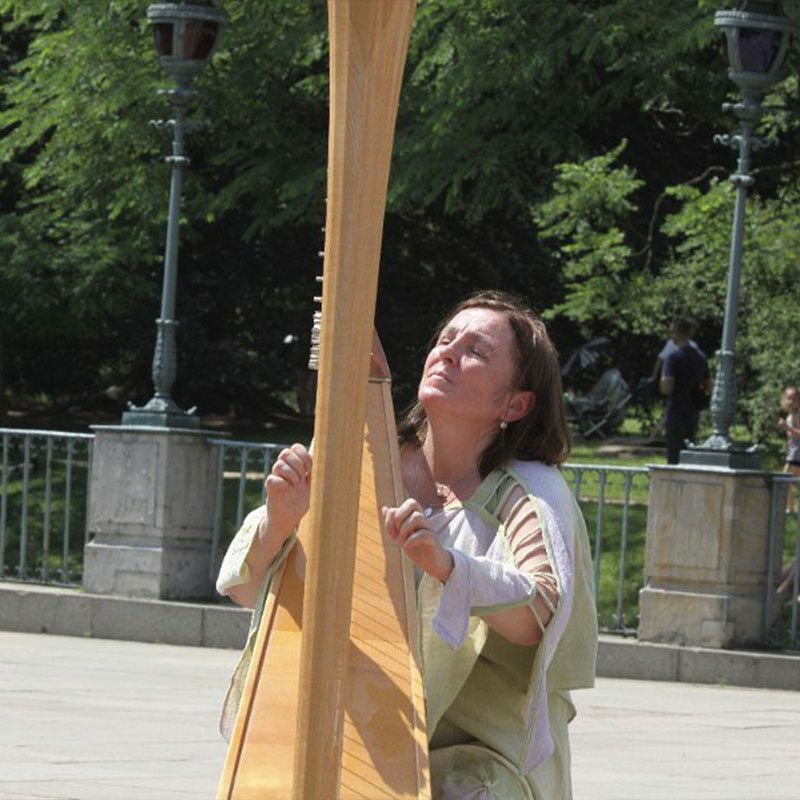 Wherever possible, we also want to support all initiatives related to the popularisation of the harp in Poland. We will be happy to establish cooperation with institutions, unions, organisations and individuals, both at home and abroad. We would also like to help young talents and enable further development and learning.